Hey, everyone. Gabrielle here. 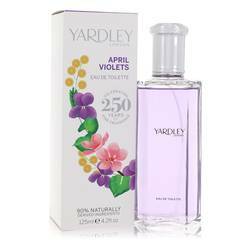 And today, I'm reviewing April Violets Contemporary Classics Edition by Yardley. 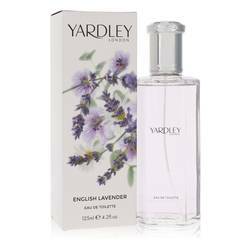 Yardley released this scent alongside the rest of its Contemporary Classics Collection, and this powdery floral scent is definitely classic in its character. 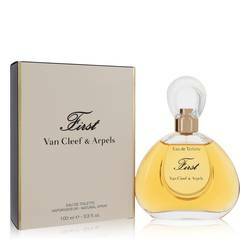 It opens with strong notes of violet leaf as well as citrus. In the heart, orris, rose, peach, and mimosa mix to create a sweet floral scent. And the base consists of powder, vanilla, and sandalwood. I'd recommend it for a spring day wear primarily. That's all for now, and I hope you enjoyed this review. And please don't forget to follow FragranceX on Facebook, Instagram, Twitter, and Snapchat. And please subscribe to our YouTube channel. 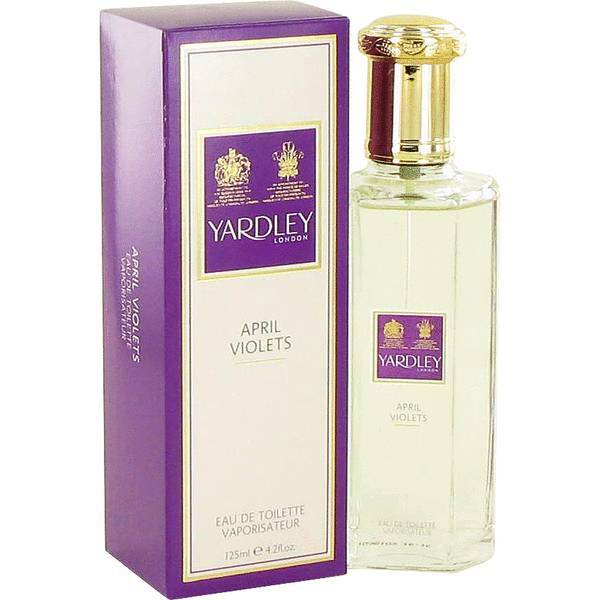 April Violets Perfume by Yardley London, A classic, old-fashioned floral scent introduced in 1913, April Violets by Yardley has timeless appeal for women of all ages. 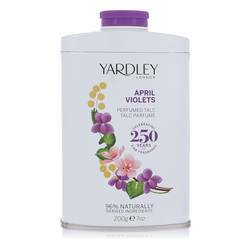 The top note of violets is assertive and fresh without overpowering. 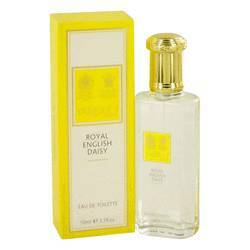 Middle notes of pelargonium, lily of the valley, and jasmine enrich the floral bouquet with warm tones. The dry off is resonant with base notes of musk and vanilla, imparting an earthy conclusion to this otherwise light and delicate fragrance. 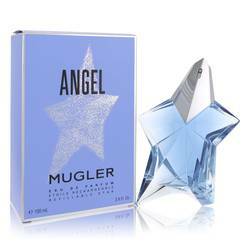 It has a soft to Read More Read More moderate sillage making it appropriate for work as well as more intimate occasions. Moderate longevity will take you through a long day with a little scent to spare. 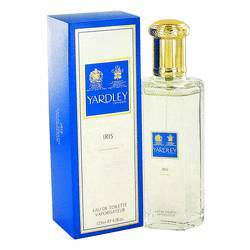 Founded in 1770, Yardley of London has been making quality soaps, perfumes, and other skin care products for over two centuries. 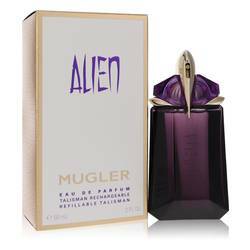 Their fragrance line tends to feature single floral scents, such a rose, lavender, and lily of the valley. 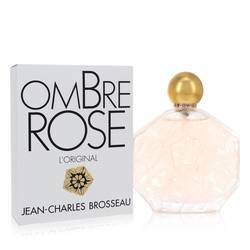 This company has created over 90 perfumes and colognes for men and women. All products are original, authentic name brands. We do not sell knockoffs or imitations.